Backup Dropbox with Handy Backup, and you will have an access to miraculous, most effective data keeping techniques involving this popular cloud service, such as Wordpress backup to Dropbox or cloning all data from your cloud account to some distant folder and vice versa! Using the dedicated "Dropbox" plug-in from Handy Backup, you can copy your files such as photo, documents, computer drive images, website content or just generic files, to a Dropbox account as a backup vault, or from this account to another place such as backup Dropbox to Google Drive. Turn your Dropbox account to a widely available, secured backup vault. Unless other conditions specified, Handy Backup preserves native data formats in backups, allowing browsing and using any single file from a Dropbox backup dataset as a common file of this type. With a Handy Backup restoration task, you can return Dropbox backups to their original places, or set a new location to restore these data. Using the native data format, you can also copy or move files and folders from backup to any location you need. You can also back up a Dropbox account by itself. As Dropbox backup software, Handy Backup can automatically online backup Dropbox to external hard drive, to NAS or FTP server, to another cloud such as OneDrive, ownCloud or to a local drive folder on your computer. Built-in compression and encryption algorithms. These and many other features of Handy Backup allow significantly reducing operational time and efforts needed for backup, as well as saving much space in a backup vault. The Standard solution allows you using Dropbox both as a storage for your backups and as a data source to keep copies of your crucial Dropbox data somewhere else. How to Backup Dropbox with Handy Backup? Open Handy Backup and create a new backup task by clicking on a main panel button. Select your dataset for backing it up on a Step 2. Go to Step 3 and select a Dropbox feature. Double-click on a "New configuration…" string. 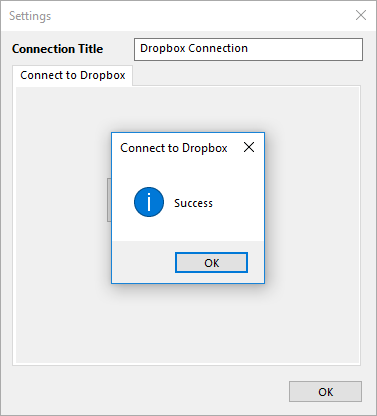 The program will open a Dropbox account interface to set up your access. Enter your Dropbox account data in the appearing dialog window. Allow Handy Backup using Dropbox. Return to the task creation wizard. Finally, give your task a name and finish the task creation wizard. 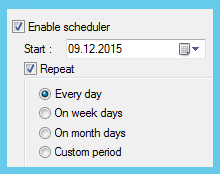 That is all; your Dropbox-using backup task is ready and the program will start it by scheduled time or event. You can also start it manually at any time you feel it appropriate (e.g. just after creation, to test that all parts of a task were tuned up successfully). You can use the instruction provided above to create Dropbox-based tasks of any sort, such as for restoring data from Dropbox or for using a Dropbox account as a backup data source. 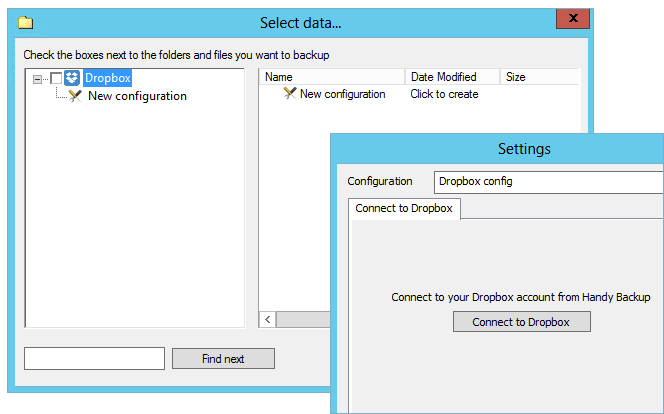 In these cases, select a new or existing Dropbox configuration on a Step 2 instead of a Step 3. 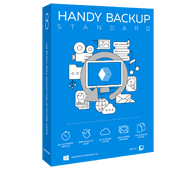 Learn how to backup files to Dropbox or backup Dropbox account itself automatically with Handy Backup. accessible from any point of the world! Free 30-days full-featured trial!